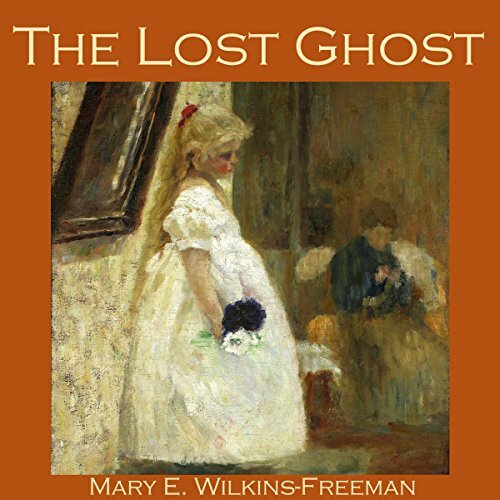 Showing results by author "Mary Wilkins-Freeman"
Mary Wilkins Freeman (1852-1930) was an American writer, best known for her stories reflecting the world of women fighting for dignity and independence from men. Her tales typically describe domestic settings and intimate relationships and are told with sensitivity and a poignancy which illuminates a bygone era in vivid detail. 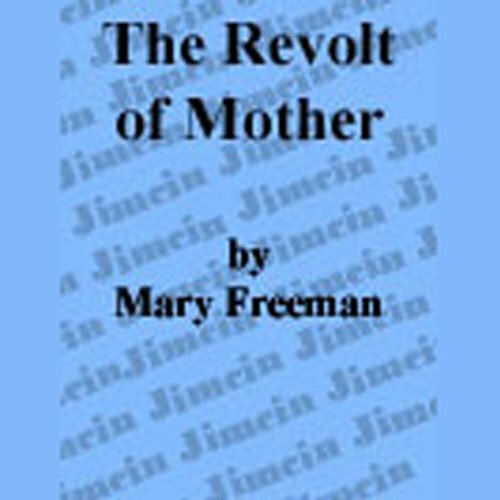 "The Revolt of Mother" tells the story of a strong and self-reliant farm wife who defies her obstinate husband by moving her household into his newly built barn. 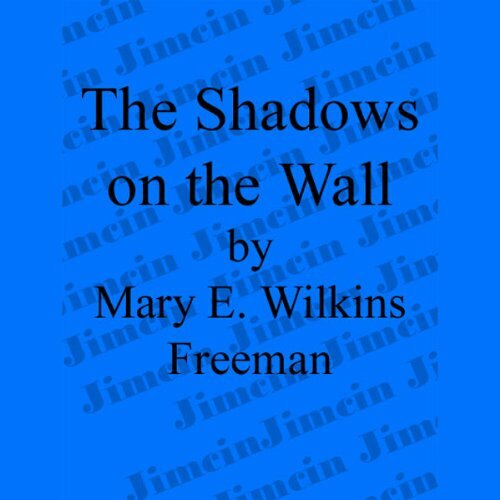 Mary E. Wilkins Freeman is known primarily as a "feminist" and "local color" writer, for such classic tales as "The Revolt of Mother". She wrote very entertaining stories that included clear depictions of the pressures that often silenced or devalued women and their concerns. This famous story gets that message across but not without a bit of humor. 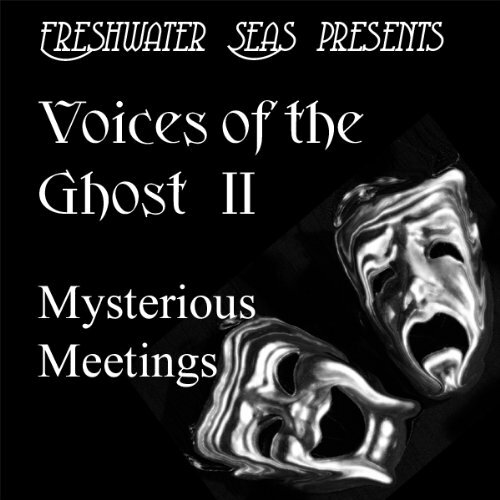 Some of the greatest ghost stories of all time, here to send chills down your spine. Up until recently, Freeman has been known primarily as a "feminist" writer, for her classic stories like "A New England Nun", and "The Revolt of Mother". However, she also wrote many well crafted supernatural stories which have only recently begun to attract appreciative critical attention. These stories combine pragmatism and supernaturalism and are very much in the tradition of an "Americanized" Gothic. 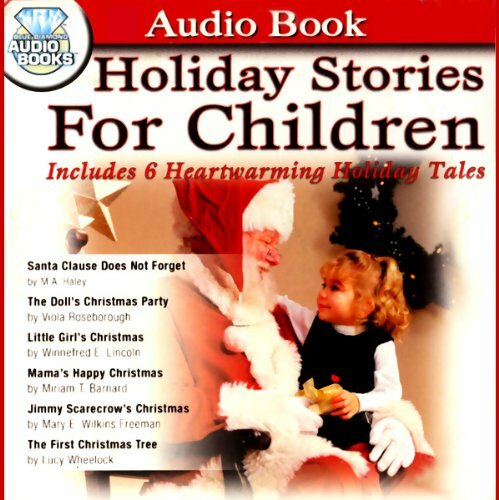 This whimsical collection of Christmas stories is sure to delight children of all ages. 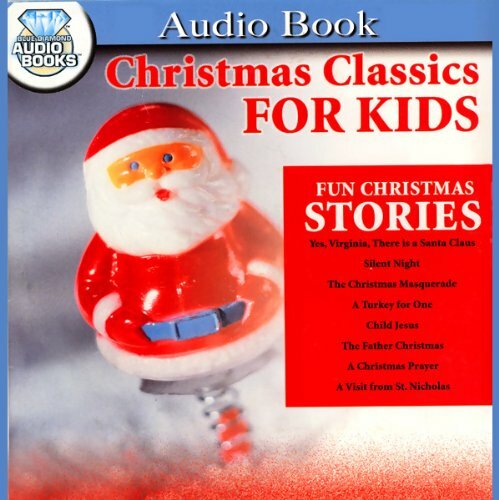 Includes the holiday favorites "Santa Claus Does Not Forget", "The Doll's Christmas Party", "Little Girl's Christmas", "Jimmy Scarecrow's Christmas", "The First Christmas Tree", and "Mama's Happy Christmas". 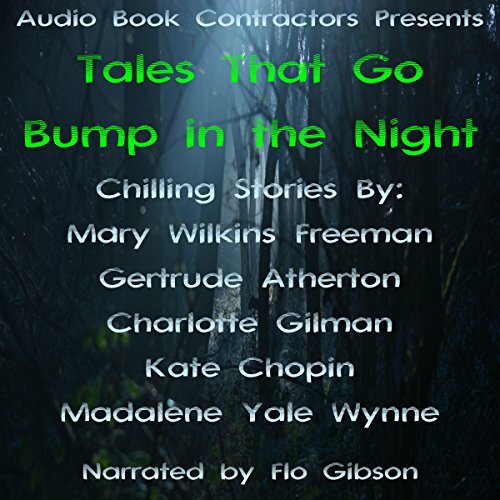 Mary Wilkins Freeman's "The Southwest Chamber" and "Shadows on the Wall", Gertrude Atherton's "The Bell in the Fog", Charlotte Gilman's "The Yellow Wallpaper", Kate Chopin's "Her Letters", and Madalene Yale Wynne's "The Little Room" comprise this eerie collection. 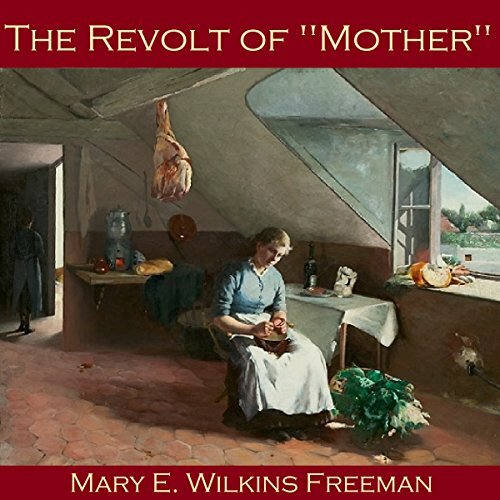 Mary Wilkins Freeman (1852-1930) was an American writer best known for her stories reflecting the world of women fighting for dignity and independence from men. 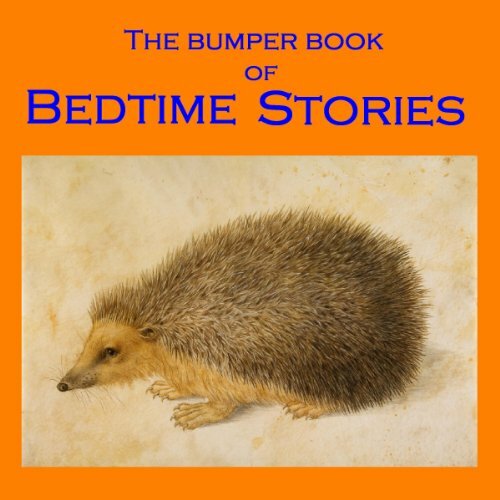 Her tales typically describe domestic settings and intimate relationships and are told with sensitivity and a poignancy which illuminates a bygone era in vivid detail. 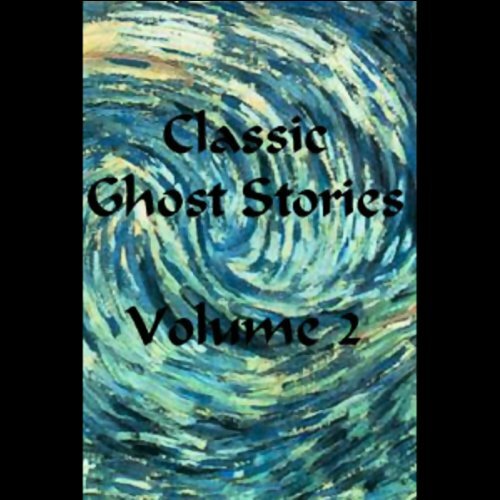 'The Lost Ghost' is a supernatural story told by one woman to another about a child ghost who wanders around an old house in search of her mother.... The story has an extraordinary ending. 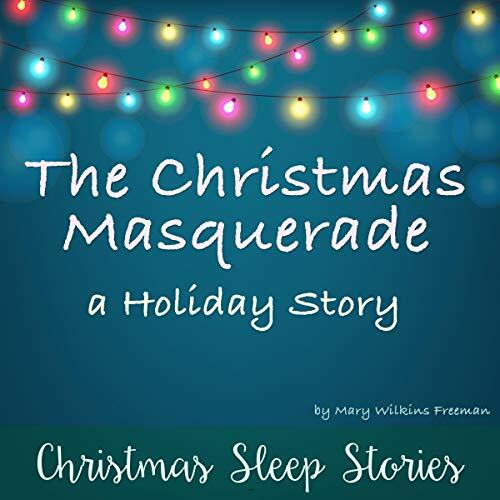 In this adaptation of The Christmas Masquerade, the Mayor is throwing his annual masquerade for all the children of the city when a new costumer comes to town. His costumes are truly amazing, creating whatever the kids have in mind: fairies, princes, princesses, geese-girls, and so much more. When all of the children use them to make their costumes, something magical starts to happen that affects the whole city for Christmas. 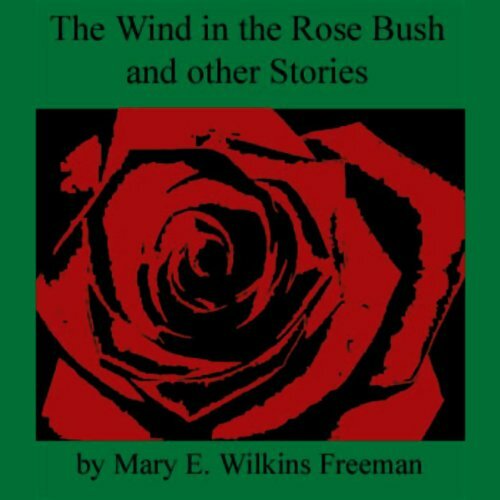 Mary Eleanor Wilkins Freeman (October 31, 1852¿March 13, 1930) was a prominent 19th century American author. Up until recently she was known primarily as a "feminist" writer, for her classic stories like "A New England Nun" and "The Revolt of Mother". However, she also wrote many well-crafted supernatural stories which have only recently begun to attract appreciative critical attention. 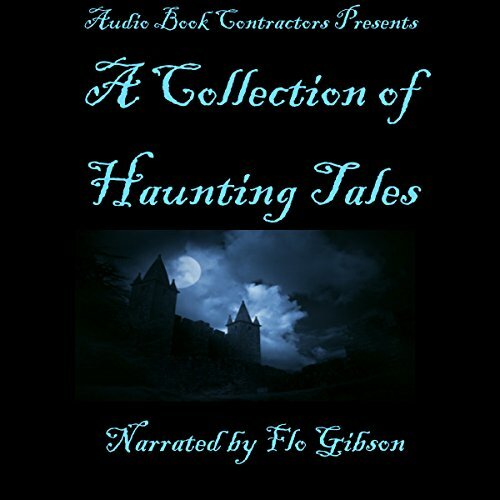 These stories combine pragmatism and supernaturalism and are very much in the tradition of an "Americanized" Gothic. Glenn Hascall once again slips into character, and it becomes Jimmy Scarecrow who is spending a very sad winter. Even Santa Claus ignores him. But wait folks there is more. 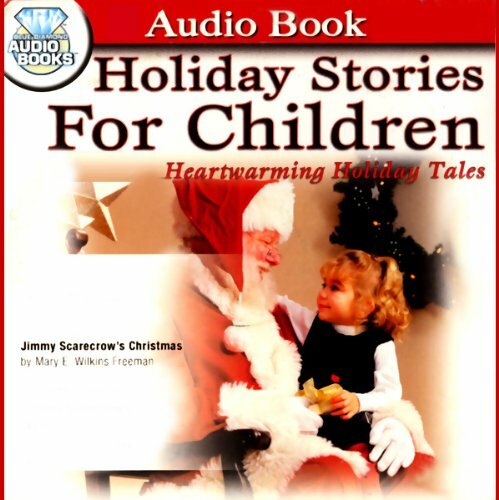 Along comes a very sweet little girl with a gift for Jimmy. 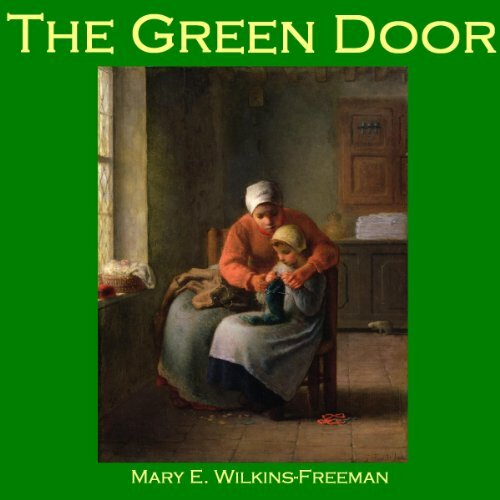 Letitia Hopkins has always been curious about the peculiar green door in her Aunt Peggy's cheese room. But whenever she asks about it, she is always forbidden to open it or go through it. And the door is always locked. But one day, she finds a small black key on a green ribbon. And when she is left alone in the house, she cannot resist the temptation to try the door. Immediately Letitia finds herself in a strange, unfamiliar world full of wild animals, hostile natives, and a frontier life of hardship and hard work in the company of her pioneer ancesters. But how is she to find her way back to her own time? 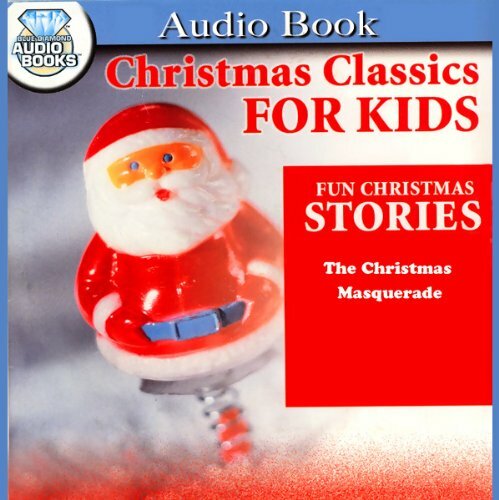 In a small village, all the children gather to celebrate Christmas with a grand masquerade party. All goes well until after the party, when all of the children begin acting the part of the costumes they wear. The mayor soon discovers that the only cure for this remarkable magic is to open their hearts and accept the charitable spirit of the holidays. 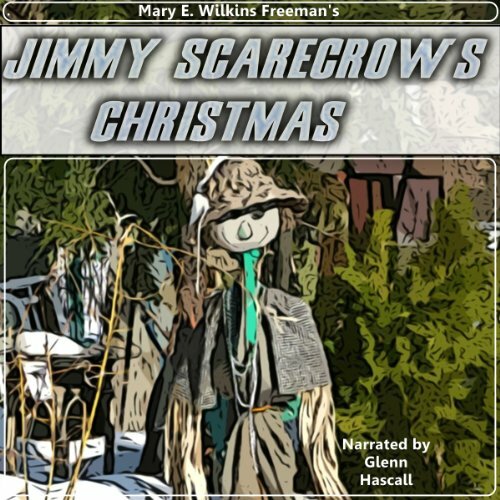 Jimmy Scarecrow, feeling alone and forgotten on Christmas, is cheered up by the great kindness of Little Betsy, who makes sure that even a scarecrow gets a Christmas gift.